Ameesha Patel, who stars alongside Neil Nitin Mukesh and Puja Gupta in Susi Ganesan's Shortcut Romeo, celebrated her birthday with a promotional event for the film at 212 in Santacruz, a western Mumbai suburb, over the weekend. The petite actress turned 38 on June 9. Please click NEXT to see more pictures from the party. The actress does a little birthday jig with her costar Neil Nitin Mukesh. 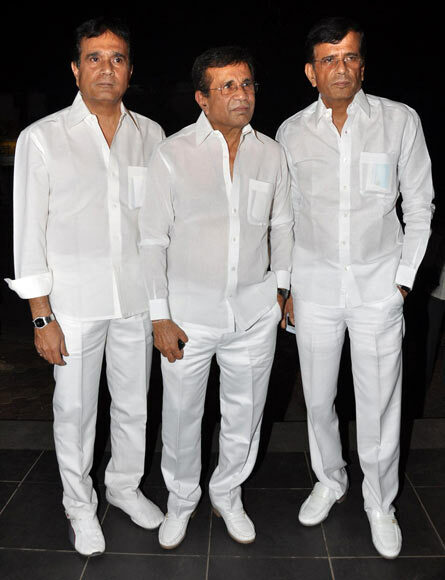 Ameesha's Race 2 directors Abbas-Mustan and their brother Hussain were also present at the party. 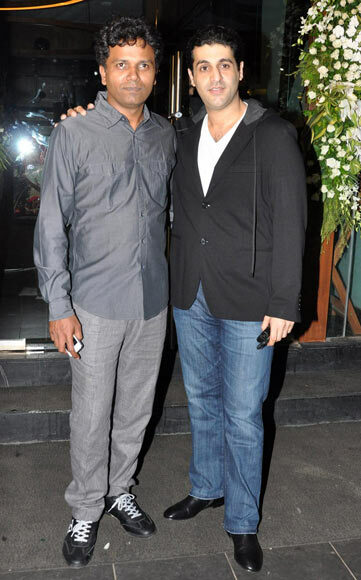 Shortcut Romeo director Susi Ganeshan and Ameesha's business partner Kuunal Goomer mingle at the party. Socialite Sheetal Mafatlal and actress Evelyn Sharma make the most of monsoon season with different versions of short dresses. Zayed Khan, dressed in a rather bizarre outfit, was accompanied by jewellery designer sister Farah Khan Ali. T-series head honcho Bhushan Kumar with wife Divya Koshla. 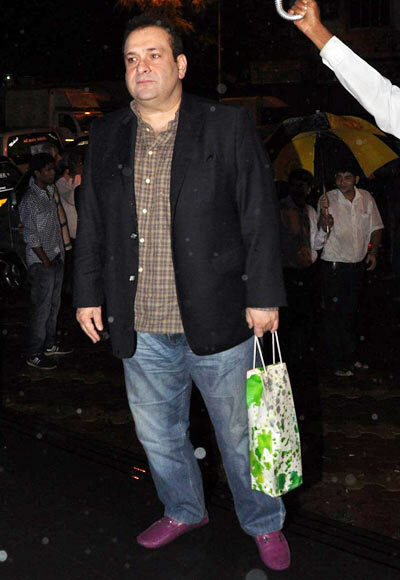 Rajeev Kapoor made a rare appearance with a colourful present for the birthday girl. 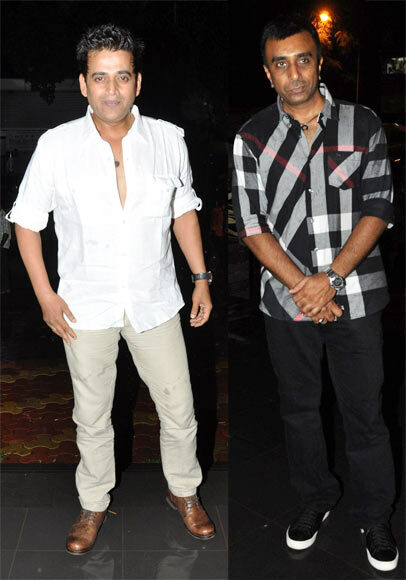 Actor Ravi Kissen and Ajab Gazab Love director Sanjay Gadhvi pose for pictures. Model-actor Sahil Shroff was also seen arriving at the venue.